OPI Summer Lovin Having a Blast! 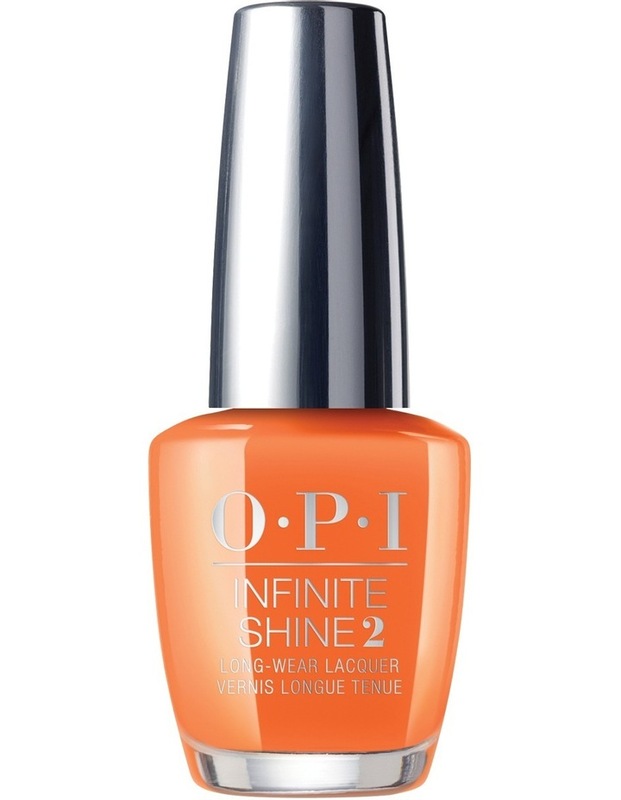 OPI Summer Lovin Having a Blast!Summer Lovin Having a Blast! Summer Lovin Having a Blast. Maybe not, but this provocative peach will tell all.